What is the best way to celebrate the day pf LOVE? A fragrance is a delicate expression of love so celebrate Valentine’s Day filled with the delicate seduction of Dolce and Dolce Floral Drops by Dolce&Gabbana. First, the award-winning Dolce fragrance captured the virtues of emotion and vitality in a powerful eau de parfum and now a new story has unfolded with a fresh eau de toilette, Dolce Floral Drops. 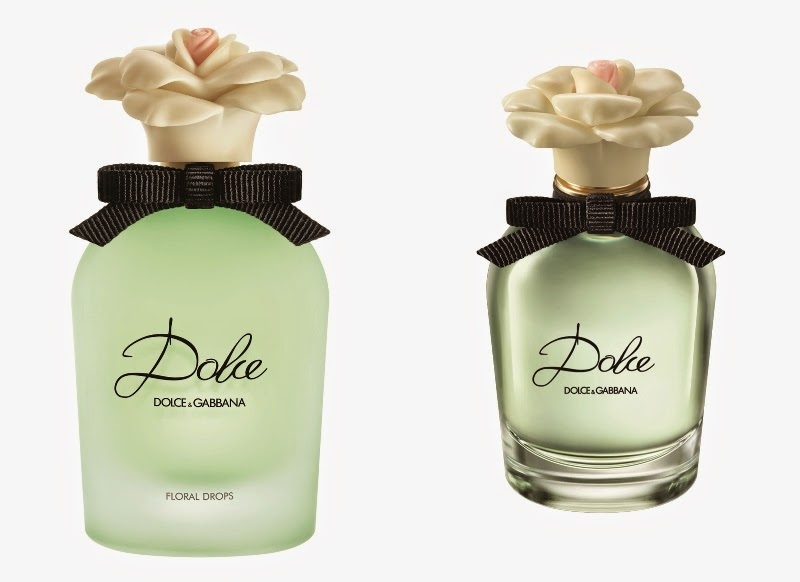 The unique power of Dolce and Dolce Floral Drops emanates from the scent of White Amaryllis, an enchanting white floral ingredient which lies at the heart of these signature scents. Used in perfumery for the very first time with the creation of these fragrances, it is as rare as true love itself. Dolce is a gentle, feminine mix of white flowers, introduced by the freshness of the Neroli leaves and defined by the White Amaryllis, a South African flower used for the first time ever in a scent. The fragrance opens with a brightly-coloured, sweet-smelling explosion of Neroli leaves and Papaya flower, dissipating into a floral bouquet as the core of the fragrance emerges. This floral signature is counterbalanced by the background of warm Musky notes, along with the complex accents of Cashmeran; leaving a sensual trail of light woods, earthy tones and piquant spices. Dolce Floral Drops preserves this harmonious signature of white flowers combining the same ingredients but offering its own character defined by its freshness. Dolce and Dolce Floral Drops are elegantly reminiscent of vintage fragrance flacons, each bottle is a beautiful silhouette with softly curved lines. The Dolce flacon reveals sparkling glints of the vibrant green juice, as fresh and crisp as the Neroli leaves within. The lightly opaque glass of Dolce Floral Drops gives it a misty green colour, presenting a dew-kissed tone and expressing the fresh delicacy of the fragrance. Will try out the new D&G scents.